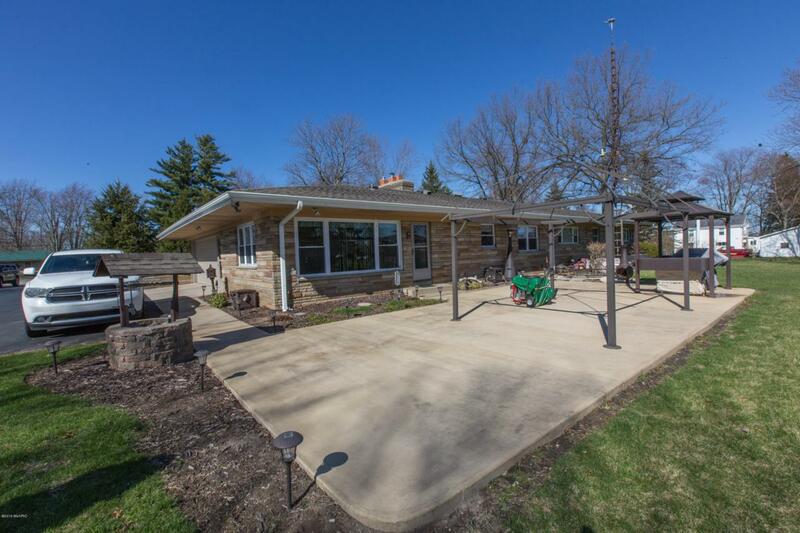 This 3 bedroom, 2 1/2 bath with over 3,300 sqf of living space on the main level. Family room, bar and work rooms in the 2,600 sqf basement. 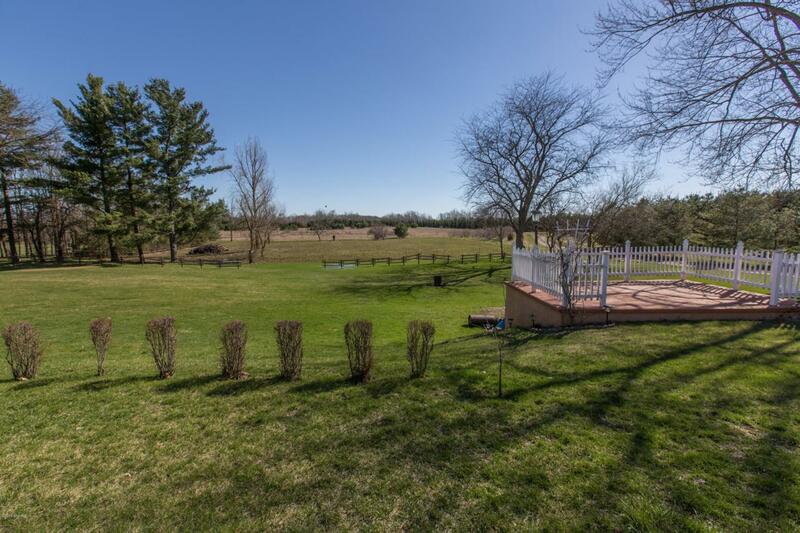 All on 1.5 acres of country bliss overlooking horse pastures and pines. 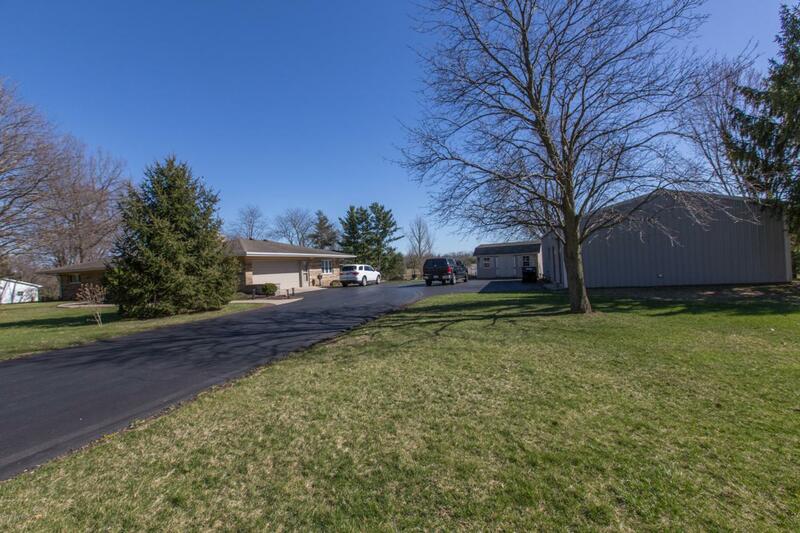 This one of a kind limestone ranch has a 24x48 barn, 10x18 shed, garage cellar and attached 2 car garage. Paved driveway leads to all of the parking. Back patio with pond, fire area, covered awnings overlooking bird feeders and yard. Occupancy will be worked around an auction. 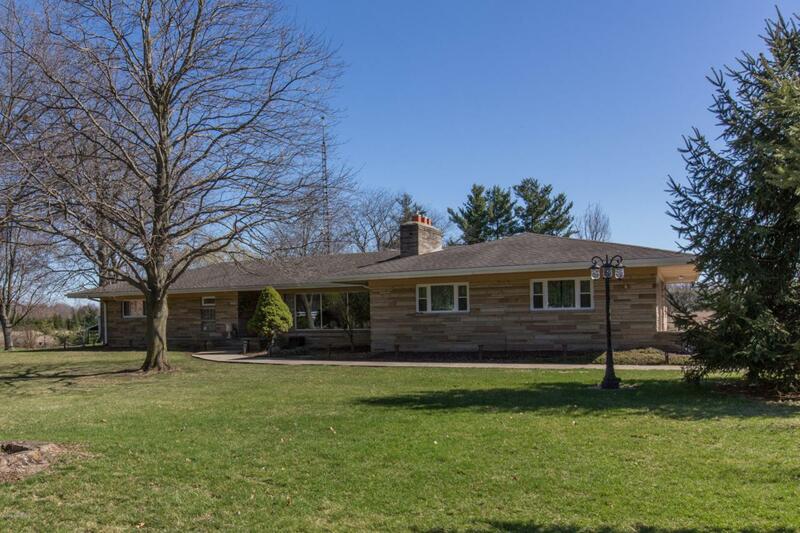 Listing provided courtesy of Jim Drews of Century 21 Drews Realty. © 2019 MichRIC, LLC. All rights reserved. Information deemed reliable but not guaranteed.